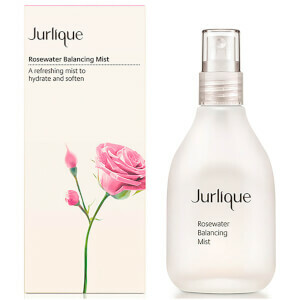 The Rose Moisture Plus Moisture Restoring Serum by Jurlique is a soothing, deeply hydrating gel designed to give the skin a silky soft texture. It uses natural ingredients such as Green Tea, Grape Seed and Rose Hip to moisturize and enhance the skin's natural radiance on a daily basis. K.D.